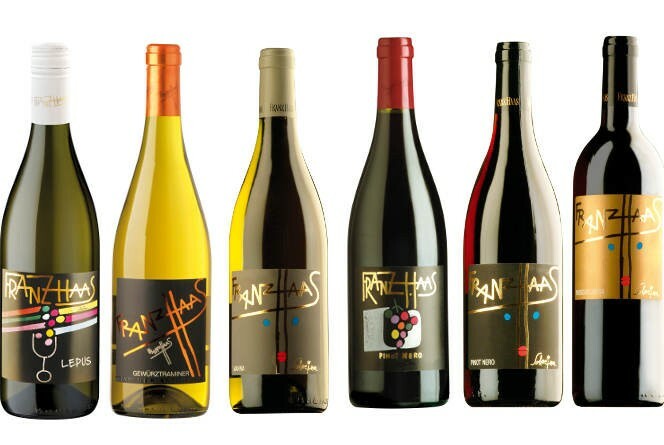 Franz Haas is very passionate when it comes to his work, precise and rigorous in looking after the vineyards, always looking to make the highest quality products, trying to make the true potential come through. A very diverse range with far reaching roots, all immediately transmitting the idea of authenticity. To underline the Moscato Rosa for it naturalness and expression.